November 5, 2015, I stepped out of my comfort zone and traveled by Greyhound bus to Nashville, Tennessee for a meeting with the Ask God Today Ministries team. I’ve been writing with Ask God Today for about a year now and I’m amazed at how God has grown me through being a part of this team. 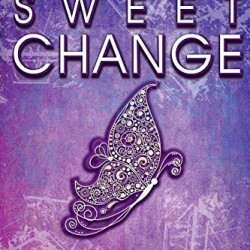 I wrote more about that meeting over on today’s Warm Hearted Wednesday Link up which I hope you will check out and join if you have something you would like to share. 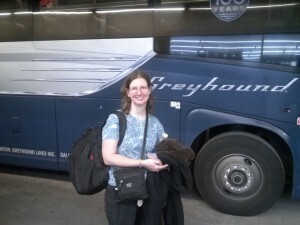 Link up parties are a great opportunity to meet other like minded bloggers and to share your posts with others. The link up will be open for a week so if you see this a couple of days after it started you can still join in. 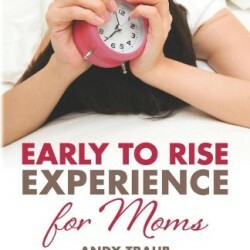 If you would like to help me by being an early reader let me know either by email or in the comments. 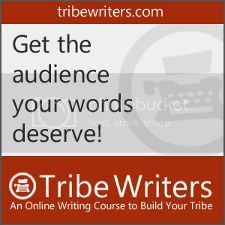 I will email you an early copy of my book. Some of the things I ask is that you help me catch mistakes if you happen to see any and if you like my book share it with your friends and family once it is available for purchase. 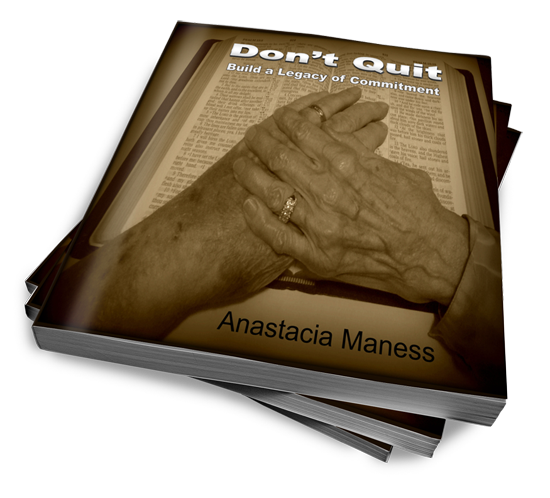 In return you will receive a free digital copy of my book along with an update to it once it is in it’s final corrected form. You will also be kept in the loop as to the progress of my book and the latest news from my Rock Solid Family. That has been my work in progress for November. 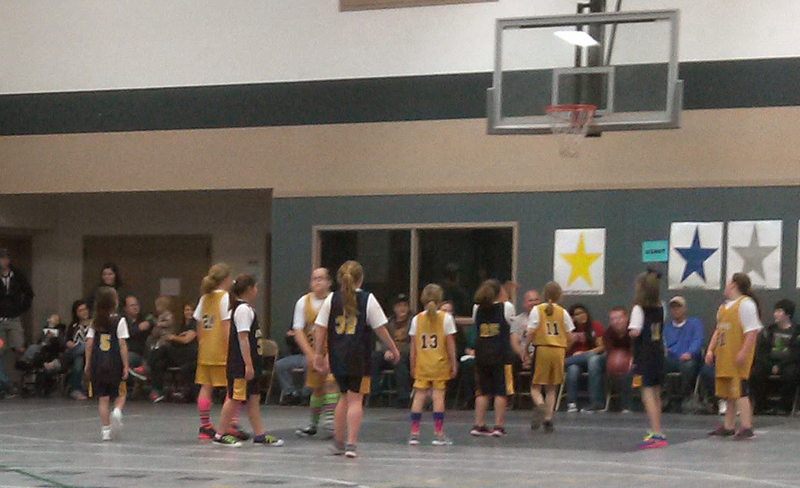 Another thing that happened in November was my agreeing to help coach one of my children’s team in Upward Basketball. I never really imagined myself as Coach Mom before this year. If you remember I also coached in Upward Soccer. Thankfully it’s been the youngest age group so far. Then I took a break from it all during the week of Thanksgiving. I seriously enjoyed my vacation time. We started our Thanksgiving by visiting my grandmother for Thanksgiving dinner on Wednesday morning. Then we went to my parents’ home by way of the Land of Lights in Athens. We enjoyed some special time with my family. I really like our Thanksgiving anniversary. We usually celebrate our anniversary on Thanksgiving Weekend. This year Scott reserved us a hotel room. Before we stopped at the hotel he bought me a new coat and I got him a new electric razor. We bought ourselves some food and reminisced over those early years and how young we were. It was funny how many memories we have that we keep shaking our heads and exclaiming, “We were just kids!” It’s nice that we can look back at many of those past mistakes and laugh. Everything in life is a growing experience. I wonder how many things we’ll laugh about 19 years from now when we look back at our time right now. 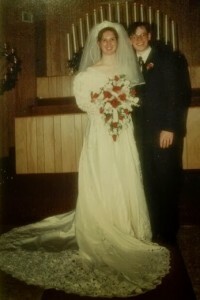 If we have grown this much in our first 19 years together I can only imagine how much more we will grow in the next 19. We never plan to stop growing and learning. In fact we are still looking to go to Argentina in the near future. I know we will have some major growth going on when that day comes. Do you have some special Thanksgiving memories you would like to share? 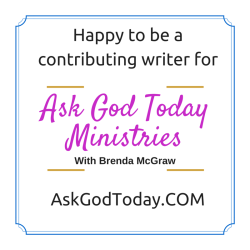 Feel free to share them in the comments and if you want to share with even more people you can share your post in our Warm Hearted Wednesday link up, where our Ask God Today Ministries‘ Contributing Writers and followers can read your post as well. 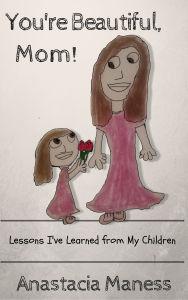 I’ll be sharing more about my book in an upcoming post. 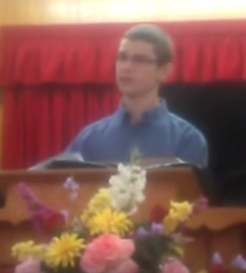 Sunday, September 20, our 17 year old son, Joshua, announced that he felt led of God to preach the gospel. 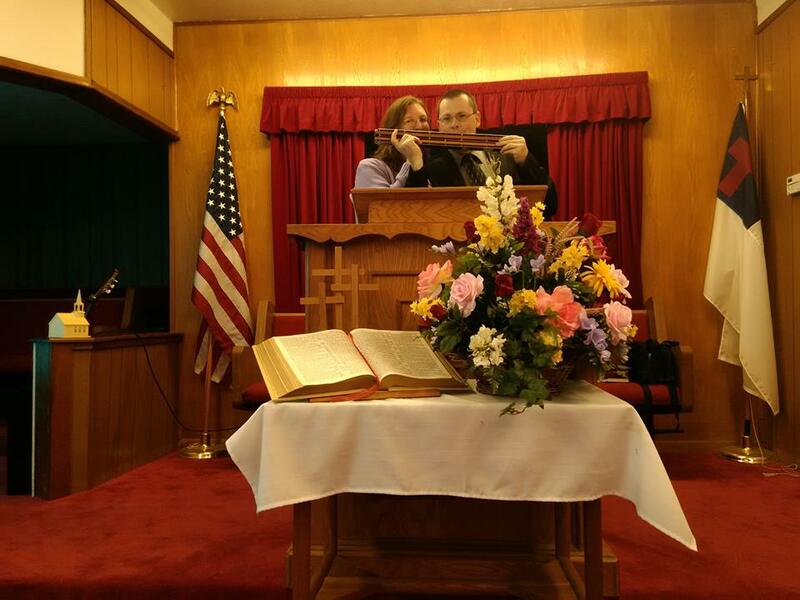 Our church, New Hope Missionary Baptist Church, voted to license him to preach and the following Wednesday he preached his first sermon at Fostoria Oaks MBC and Sunday morning his second at New Hope MBC. I want to share his first two sermons with you all. The first sermon we recorded the audio from my husband’s phone. Joshua preached from Proverbs 22:6. Then this past Sunday Joshua preached from Ephesians 2:8-10. I should explain the background noises that you will hear during Joshua’s second sermon. Since I was recording the sermon on my phone Elisabeth was a little active. She got out of the pew and about half way through Joshua’s sermon you can hear Scott whispering for her to sit down. Then all those kissing noises. That’s her kissing my arms. I tried to quiet her but well, she likes to give kisses. So you get a taste of what it’s like listening to the preaching with a 3 year old. These are Joshua’s first two sermons and I’m looking forward to watching him grow in the ministry. Scott has already started mentoring him. They get up early every Sunday morning to study together at the Church. Scott wants to pass on to Joshua all the things he needs to know to be a successful servant of God. I’m very proud of my son. I can only imagine the advantage Joshua will have with Scott pouring as much of his Bible knowledge into him before he goes to seminary. Scott and I both agree that we want our children to grow up and be better than we are. We want them to raise their children better than we have raised them. Yes, we are setting the bar high. We want them to achieve great things and the only way for them to do that is to set high standards for our children. Hope you enjoyed Joshua’s sermon. Would you like to encourage Joshua? Feel free to leave a comment for him or you can email me and I’ll pass the word along. I also have a post that went live this week over at Ask God Today entitled “Is Jesus Truly God?” I would love it if you would check it out and let me know what you think. Store bought Eggs are expensive here in Texas. 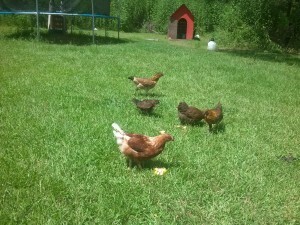 It was nice when we were getting eggs from our neighbors down the road for free. 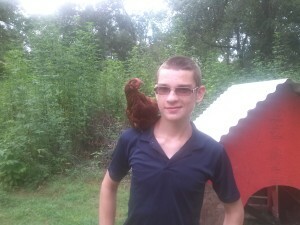 Our 17 year old, Joshua, is our resident chicken expert. He has 8 chickens and studies every book he can get his hands on about chickens. So I asked him why his chickens weren’t laying. He told me that the one chicken that was laying an egg every other day may have been molting. The other chickens he said were possibly too young to lay yet. The other day he announced that one of his chickens were actually looking at the nest box. I half jokingly suggested that we should gather around the chicken coop and say a prayer over the chickens that they will start laying eggs. Jonathan, our 7 year old, was super excited over my suggestion. Now how can you say “no” to a plea like that? 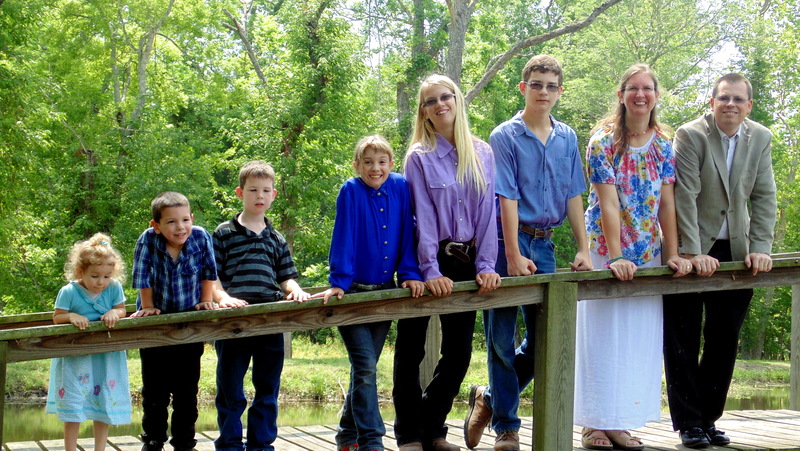 Joshua was afraid that the seven of us gathering around the chicken coop might scare the chicken away from it. Instead we held hands in a circle in the kitchen while Jonathan led our prayer with the most heartfelt seriousness, despite the giggles of a couple of sisters, who seemed to think praying for chickens was a bit strange. While he prayed I silently prayed a heartfelt prayer of my own that the Lord would please answer Jonathan’s prayer, not for the sake of the eggs because we can live without eggs, but for the sake of my children. Even simple prayers answered help build our faith. So I prayed along with my son that God would help build his faith and show him that God still answers prayer. After the prayer, I encouraged Jonathan that God likes to hear our prayers, even for something as simple as eggs. Guess what they found in the chicken coop the very next morning. Yes, an egg. I cheered right along with my son. We can build our children’s faith in God by praying with them for things, even the simple things. Did they lose something? Pray for God to help them find it. Did they hurt themselves on something? Say a prayer for them out loud. Ask God to help them feel better. If you want to see a really good movie on prayer I highly recommend you watch War Room that has recently come out in theaters. My husband and I took our kids to see it and it reminded all of us to pray without ceasing and take our prayer time to the next level. Will you start praying with your children today? If you have a prayer request, please share it with us in the comments or send us an email. We’d love to pray for you. 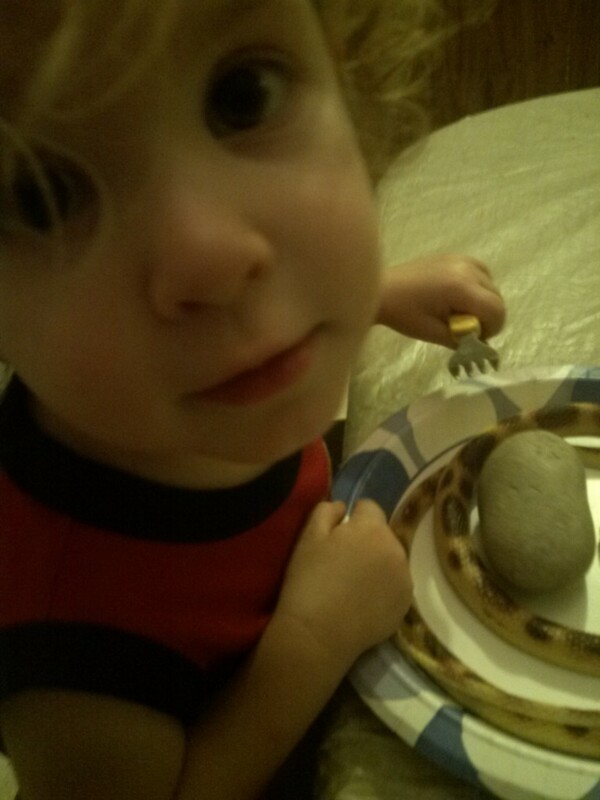 Elisabeth is trying to figure out why I gave her a rock and a snake. 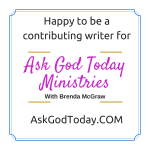 I made the mistake of telling my husband that I needed God to strike me with inspiration when I was trying to write this post for Ask God Today’s email series on Love. It’s not that the Bible is short on topics about love. On the contrary there are a lot of great verses that refer to all kinds of love. My problem was I had to choose only one. Then inspiration hit me like a rock and I grabbed these props and gave them to Elisabeth at our kitchen table. I then compare our love for our children to God’s love as our Heavenly Father. Little did I know that Elisabeth wasn’t done giving me illustrations for this post. Yes, she threw up in my room as I was writing this article and after I cleaned it all up her illness gave me more to write about. Isn’t that how it goes sometimes? “How many times has my Heavenly Father cleaned up the messes I’ve made? I may have to live with some of the stench, but as I draw closer to Him, I become healthier. But I’m just glad that God IS perfect. He knows exactly what I need when I need it. You can read more about The Love of a Parent by clicking on this link or on the picture above. Have you experienced God’s love in your life? Will you let Him pick you up? Feel free to share your experiences of parental love in the comments. I love to hear your stories. “Mommy, do you like me?” my 4 year old asks me as I wash the dishes. “Of course, Elijah, I love you!” I respond. “But do you like me?” he asks with his big brown eyes peering into mine. A question like that begs for reflection as I try to figure out why he would question whether I like him or not. Surely he knows I love him! Then as I thought about it I realized what he is really asking. He knows I love him. He has no doubt about that but deep inside he just wants to hear that I like him too. How can you help but love someone you like? So in his mind if you like someone it’s automatic that you love them too. You have to realize a little bit about this sweet boy of mine. He’s a friend to everyone. He doesn’t go anywhere without having made a new best friend. He has always been that way. One year at a large meeting of churches there was a time for Missionaries and their families to stand up in front of the crowd. They invited anyone that wanted to go up there and pray with the Missionaries during a song to do so. 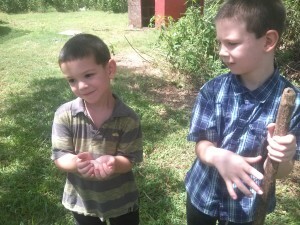 Elijah in all of his young excitement burst up there to find a new best friend to pray with. We all want to be liked. Don’t we? That’s why we are afraid to make mistakes. We want people to like us and be our friend and the friends we already have we don’t want to lose. Elijah’s question reminds me of the question Jesus asked Peter. Peter was going through a rough time in his life. He had chopped a soldier’s ear off in order to defend Jesus from a whole army. Jesus told him to stop and healed the man’s ear. Then Jesus went with the soldiers without a fight. While outside waiting for Jesus’ trial, Peter denied knowing Jesus three times. Then he ran away as Jesus was killed. Jesus rose from the dead and revealed himself to the apostles. Peter must have still harbored doubts as to his purpose on earth. He was at a point of wanting to give up on his ministry. What good was he after he had denied Jesus? What was he supposed to do now? Finally he throws his hands up in the air and announces to the others, “I’m going fishing!” And his friends followed him. Then Jesus shows up. The apostles are in their boat and Jesus shouts to them from the shore. Peter jumps overboard and swims to the shore. Then this conversation took place. Peter was sad when Jesus asked him this 3 times. Peter knew when he returned to fishing he was giving up on the ministry that Jesus called him to and he was influencing those around him. The other apostles that returned to fishing were following Peter not Jesus. Things changed for Peter that day. He rededicated his life to following the Master. Do you love Jesus? Do you like Him? Don’t just tell Jesus you love Him. Show Him by following Him everyday. It doesn’t matter what you did or didn’t do for Him yesterday. Today is a new day. Start now! If you want to know how or where to start feel free to contact me. I would love to show you from the Bible how to have a closer walk with the Master. Do you already have a close relationship with God? How about your family? Would you like your whole family to draw closer to God and each other? I’m working out my blogging plans for 2015. If there is a subject you or your family are struggling with that you would like me to talk about in a future post please don’t hesitate to ask. We have big plans this coming year for building up our Rock Solid Family and I would love for you to join us. Hannah was so thrilled about being saved that she would tell Jonathan how to be saved while he was still very young. We do not pressure our children to be saved. We want them to understand completely what they are doing and why. Jonathan did not understand that he was a sinner. We taught him that sin is the bad things we do. In order to be saved he needed to realize he did bad things and feel sorry about those bad things he did. Jonathan did not feel at all convicted of his sin when he was younger. So whenever he would ask us how to be saved we would explain that first step and then tell him that God knows he wants to be saved but until he understands what sin is God keeps him safe. Earlier this year, Jonathan was finally understanding that he was a sinner and really wanted to be saved. We were sure from how he talked and answered our questions that he wasn’t just wanting to join the “saved club”. I wanted him to say the prayer for himself. I don’t like having a child quote a prayer I made up. I want them to understand that they are talking to God when they pray just like they talk to me. Jonathan wasn’t sure what to say in his prayer. I asked him if he wanted me to write a prayer that he dictates to me and then he can pray it. He agreed and he wrote a very nice well worded prayer. Telling God that he was sorry for his sins and that he wanted to be saved. “I don’t know.” He shrugged. “Did you really mean what you said? Were you serious?” I asked. Weeks after we had this conversation Jonathan still wasn’t sure. Whenever we would talk about it he was still stuck on whether he was serious or not when he prayed. He also wasn’t sure if he was sorry enough for his sins. He didn’t like sinning and he knew sinning was bad but he wasn’t sure if he was sorry enough. You know this is a good question to ponder on a while. Are we really sorry for those bad things we do? Are we serious? Committing your life to Christ is a longterm commitment. You shouldn’t take these things lightly and I feel Jonathan was truly weighing it all out in his mind. Finally, Wednesday, August 20, Jonathan figured it out. After our Bible Study that Wednesday night Jonathan told me that he wanted to be saved. I sent him to have a talk with Scott. When Jonathan came back he looked rather sad that he still didn’t understand. “I don’t know how to be serious?” he said sadly. “Yes, I’m serious that I really want to be saved!” he replied. The next part he was worried about was whether he felt bad enough about his sins. He named a few things that he knew he did wrong. I asked him if it made him feel bad that those things were holding him back from being saved. He said that he didn’t want to go to hell. I explained that it was his sin that would cause him to go there. I then asked him if that made him feel bad. He agreed it did. He wanted to know how to not do bad things. I explained that he couldn’t be good by himself that only Jesus could help him. All he needed to do is ask Jesus to forgive him. It was at that point he closed his eyes and said a silent prayer. “How do I know I’m saved?” he asked. I love seeing the light come on in a child’s face when they just figure something out. Scott came into the living room to hear the whole story and to give Jonathan a big hug. Jonathan then ran around the house telling all his siblings the good news. Jonathan has been wanting to tell everyone about what Jesus did for him. Even today he told us that when he grows up he wants to tell people about Jesus. It’s my prayer that he never loses that joy of his salvation and that desire to share his testimony with everyone. Do you have that joy? When was the last time you shared it with others? Feel free to practice sharing that joy with us in the comments. Don’t stop there though. Go share that joy with the rest of the world. My next post will be written in Argentina. I plan to post a lot during this month. Pray for us! We fly out tomorrow morning. Our firstborn son turned 15 yesterday. It was a busy but fulfilling day. 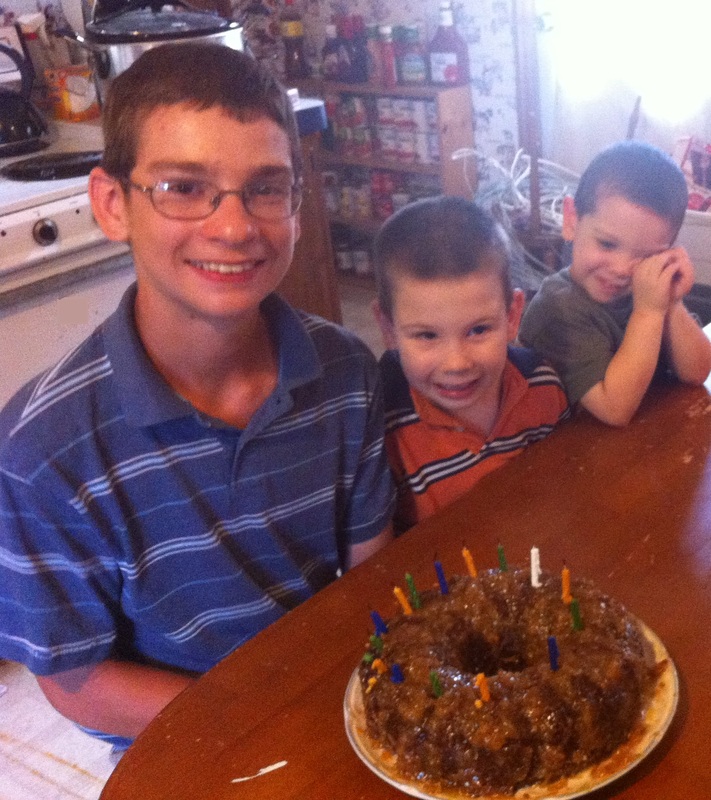 Today, I want to share a few pictures and memories I have from Joshua’s life. 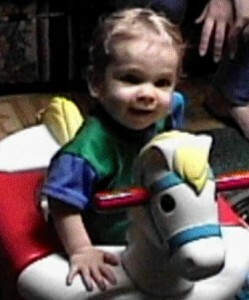 Joshua’s got his 1st horse on his 1st Birthday. 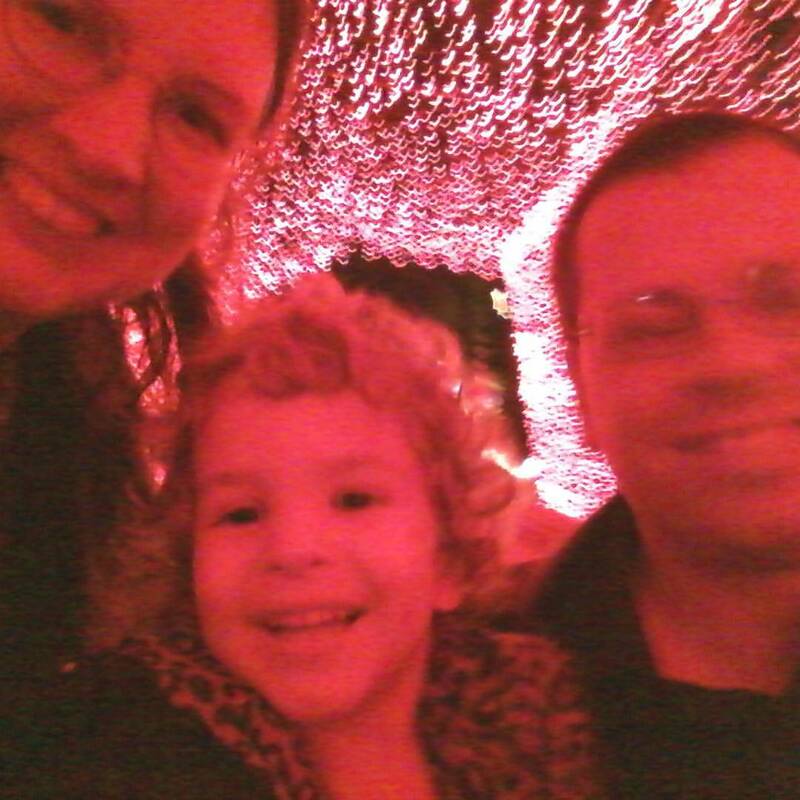 The months my husband and I were expecting our firstborn child was exciting. 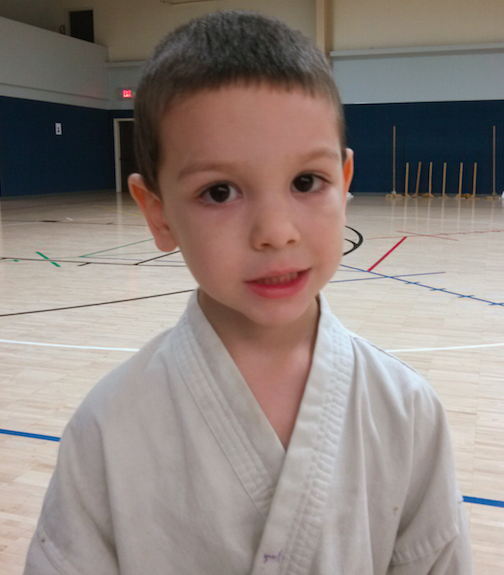 We waited until the day he was born to find out whether he was a boy or a girl. When we picked out his name we agreed we wanted to give our children Bible names. We chose a family name for his middle name. We named him “Joshua” from the Bible and “King” after his father’s middle name. If he had been a girl he would have been named Ruth Ann. I had just learned to crochet and taught my husband. Scott was so excited that he crocheted a baby blanket that started off small (because babies are small) and then got tighter and tighter toward the top. It looked like a bell. We decided it would make a beautiful wall decoration for the baby’s room. The day before Joshua was born I walked through the freshly cut woods on my parents’ property. They had sold the trees to build an addition onto the house my dad had built for us. I was already 2 days overdue. Yet I was climbing over trees and limbs. That night my husband had gotten home late from working the night shift. We sat in the kitchen looking up at the clock. We just laughed at my irregular contractions. I had decided I was going to be pregnant forever. My husband headed on to bed. I went to use the restroom when… My waterbroke! I hollered for my husband. He was in a far bigger hurry than I was. I had heard that a first time mother could take 8 hours to have her first child. My husband grabbed my things and rushed me to the car. Joshua riding a pony when he was about 3 years old. While the doctor was getting ready to deliver my baby she was telling the nurse of her dream that night that she delivered a cow with no skin. My only thought was that my baby had better have skin. That was also the start of my groaning to my husband, “Why did Eve eat the forbidden fruit?” Yes, we humans are prone to blame someone for our trials. I blamed Eve during the birth of Joshua’s younger siblings as well. After 4 hours of labor Joshua was born. Red faced and angry. We knew his lungs were healthy. 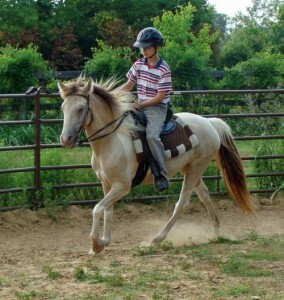 Joshua riding a horse that he is training. 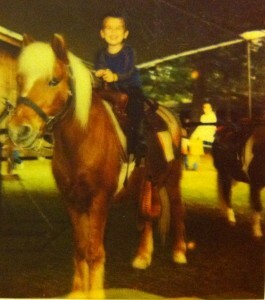 He’ll be teaching Hannah to ride on this horse. Many things have happened in these 15 years. He went from riding a toy horse, to riding a pony, riding horses, and now he is learning to train horses. We arrived home where their daddy was waiting to take us to the cook out with our neighbors and Joshua’s employers down the road. They have a pond that the kids have been anxiously waiting to swim in all summer. There were other friends that had come as well making Joshua’s day even more fun. At the end of the day, as the mosquitoes were just coming out, we all loaded up into their Gator and Mule and helped feed and take horses out to pasture. We all had so much fun. But the time had come to go home. Joshua hadn’t opened any presents at this point. I had wrapped his presents in plastic bags and hid them inside a big cereal box. We asked him to clear a spot for his cake. He started moving the box and we told him to make sure it wasn’t trash in the box. I’m not sure at what point he figured out we had hid his presents. He laughed though. We got him a new Cowboy hat to wear places other than work. His work hat had gotten quite dirty and we started having to request he not where it anywhere besides his work. He was very happy to receive a new hat. I had been having my good coffee cups disappear. One day they all reappeared in my kitchen sink. He had been taking them in the mornings to work and kept forgetting to bring them back. So his next birthday present was a large mug. He’ll be able to take coffee in it and then fill it with water while he is working. It’s so big he shouldn’t forget it too often. The next thing he received was a Action Bible Story book. It is Bible stories done in Comic Book format. We also got him a book on how to write comics. He loves to draw and enjoys writing and drawing comic book characters. So both these books were right up his alley. We want to encourage our children to use their interests and talents to improve their surroundings and bring honor to God. We got the Action Bible for him so that he can see what a Christian can do with that talent. 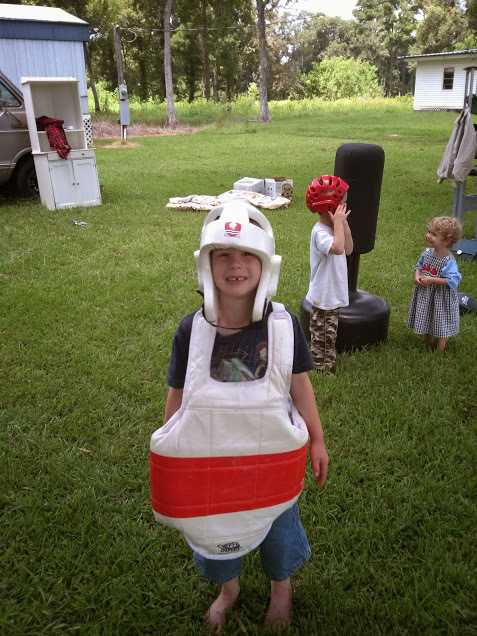 In what ways have you encouraged your children to use their talents? Do you have any special traditions were started with your firstborn? Feel free to share with me in the comments. I am richly blessed to have such a wonderful son. for the LORD thy God is with thee whithersoever thou goest. I love you, Joshua! I pray your 15th year will be a blessed one.